Hard-working, effective and easy to use, these men's groomers will refresh, smooth, nourish and protect for stronger, healthier-looking and revitalised skin. 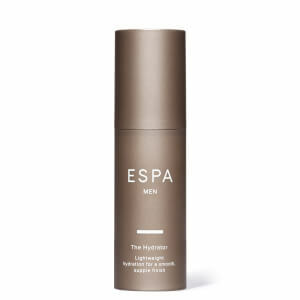 My husband absolutely loves this men’s range & always asks for it to be purchased for a special gift ie Birthday, Fathers Day etc He likes the smell and texture of the products. The travel size also suits him, as he works away from home a lot and do these are perfect to pop into his case ! I purchased this as a Christmas present and the recipient was very happy with it. So much so that they have since purchased the full size products. My dad is not usually the type to buy or use this kind of product but he loves it! The packaging is discreet and most of all the products work and are gentle on his skin. All in all, a very successful gift!